Chile’s capitol and largest city, Santiago is encompassed by the beautiful Chilean Coastal Range and the snowcapped Andes. Its positioning within the valley of the mountain range supplies incredible panoramic views at every turn. 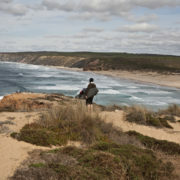 Known as one of the safest destinations in Central America, Chile boasts a burgeoning urban society. 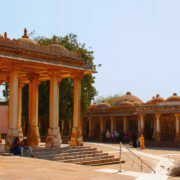 Embark on a cultural tour of the city with colonial landmarks dating back to the 18th century. 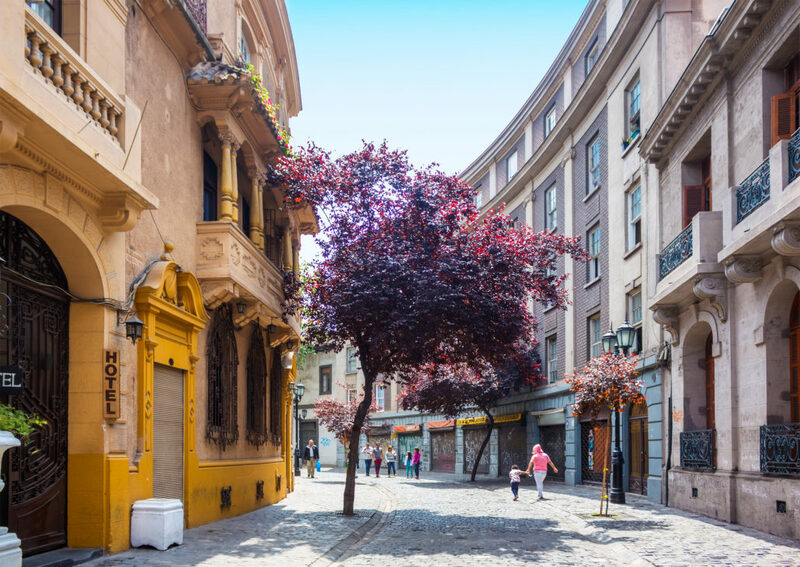 Santiago’s rich history is evident in the cityscape and incredible architecture. 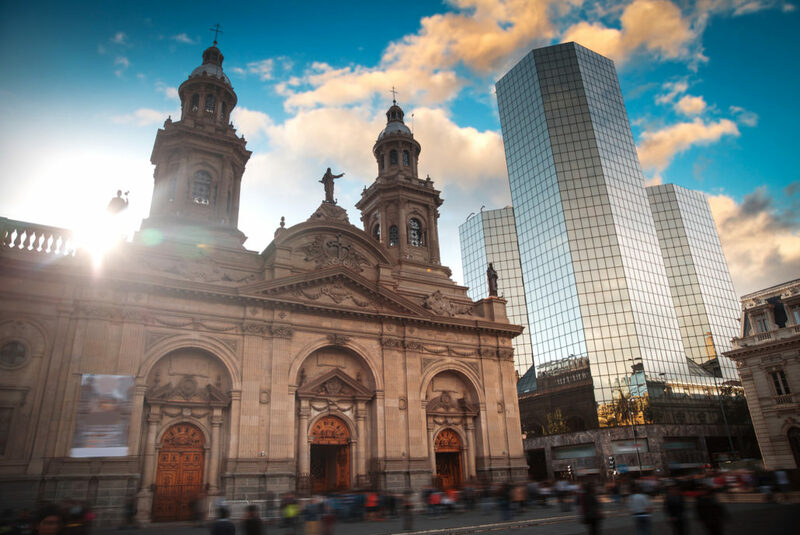 The Metropolitan Cathedral, Royal Court Palace and the National History Museum are all great stops along the way before checking out Barrio Brasil and Barrio Bellavista for a taste of Chile’s incredibly bright and exciting nightlife. 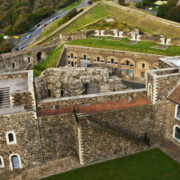 Families of all ages enjoy the vibrant culture, bustling nightlife and rural influences represented in the city’s zoo, parks and unmistakably beautiful natural surroundings. Fly into Arturo Merino Benítez International Airport, a hub for LATAM. 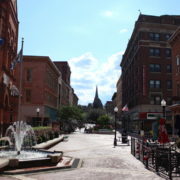 The airport is about 45 minutes from city center, depending on time of day and many hotels offer transfers for a charge. For taxi transportation, buy a ride at official counters in the airport for about $30. Two bus companies offer service from the airport to city center. Centropuerto buses depart every 10 minutes 6 a.m.–11:30 p.m., from both terminals to Los Héroes bus terminal, costing about $2.50. Tour buses leave every 20 minutes, 5 a.m.–midnight, stopping at the Alameda bus terminal and central Santiago for about $2.80. 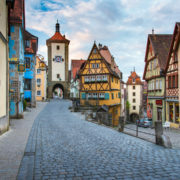 Tour buses can be a bit crowded depending on the time of day, so families and groups with anxious travelers may opt for a taxi or private shuttle. 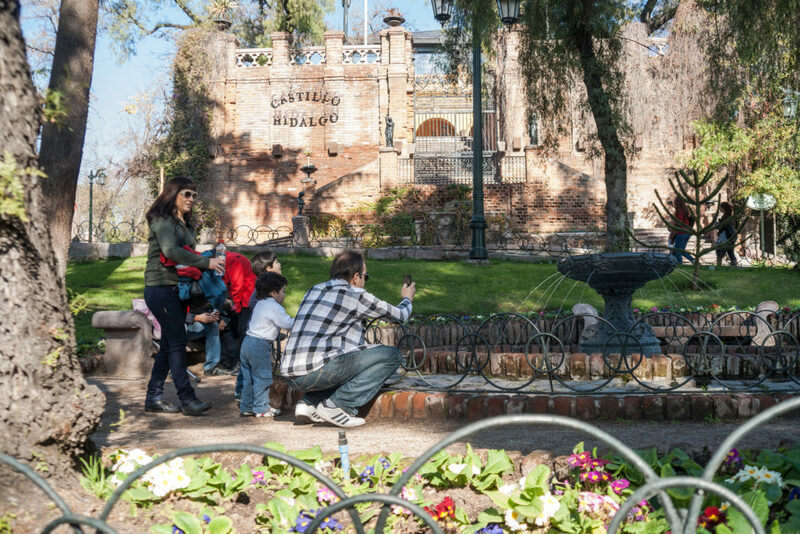 Santiago’s popular neighborhoods, Barrio Yungay, Barrio Brasil and Estación Central, offer a wide variety of accommodations. With prices ranging from $14 hostels to 5-star hotels averaging $150 a night, there is something for every budget. Check into the Amistar Apartments for budget-friendly privacy and amenities. Guests stay in one–three-bedroom apartments with full kitchens, a sauna and pool access. Located in the Barrio París-Londres district, the apartment is a two-minute walk from the nearest bus stop, an 11-minute walk from the 19th-century La Moneda Palace and just a few minutes more to the Fantasilandia theme park. 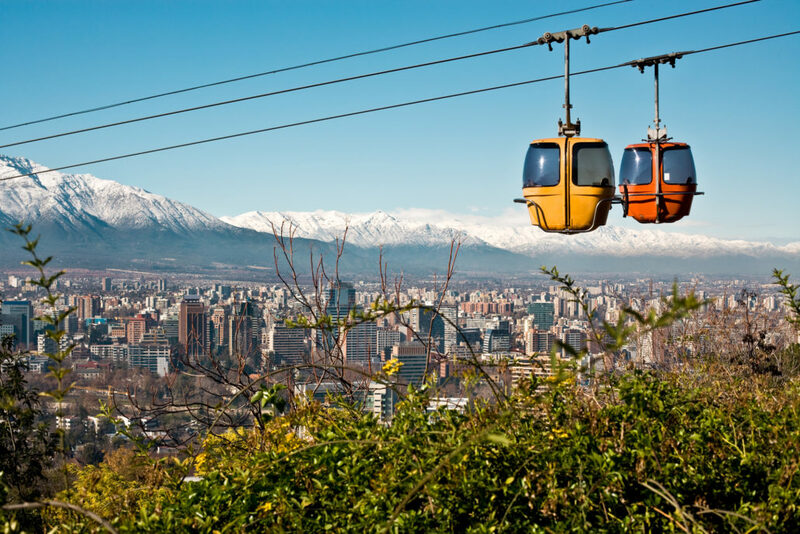 Bring the family to Santiago Metropolitan Park for a cable car ride over the city with an unbeatable view of the Andes. Check out the Parque Forestal and peruse the impeccable park’s art exhibits before heading to the San Cristóbal Hill Zoo and park. 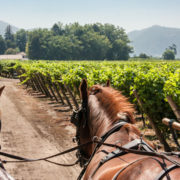 Between the city’s endless architecture, urban appeal and panoramic views, Santiago provides a full itinerary for a group of any size and interest.